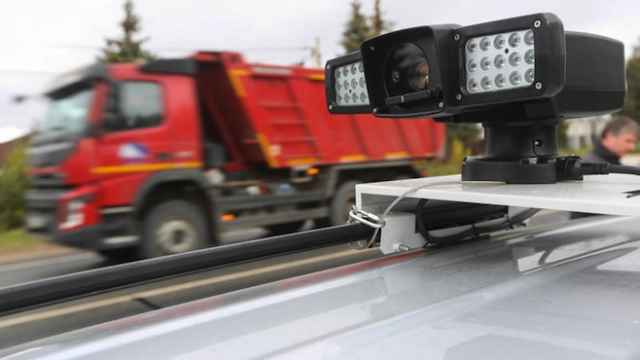 The operating company behind the controversial Platon truck tax system has been ordered to submit to a court its contract with federal road agency Rosavtodor, the Kommersant newspaper reported Wednesday. The lawsuit against Rosavtodor and RT-Invest Transport System was filed with the Moscow Arbitration Court by opposition leader Alexei Navalny and the Anti-Corruption Foundation's lawyer Ivan Zhdanov, according to the Gazeta.ru news website. A copy of the contract — previously not publicly available — was sent to Navalny by an unidentified source and published on his website last month. According to the document, Platon’s operator, half-owned by Igor Rotenberg, the son of President Vladimir Putin's billionaire friend Vladimir Arkady Rotenberg, will get 9.9 billion rubles ($129 million) from the federal budget annually until 2027, the RBC newspaper reported. The plaintiffs want the court to recognize the contract as invalid because it was concluded without a tender. The defendants disagree with the claim and consider the contract legal. The next court hearing is scheduled for March 2, according to Gazeta.ru. The Platon truck tax system was launched on Nov. 15, 2015. 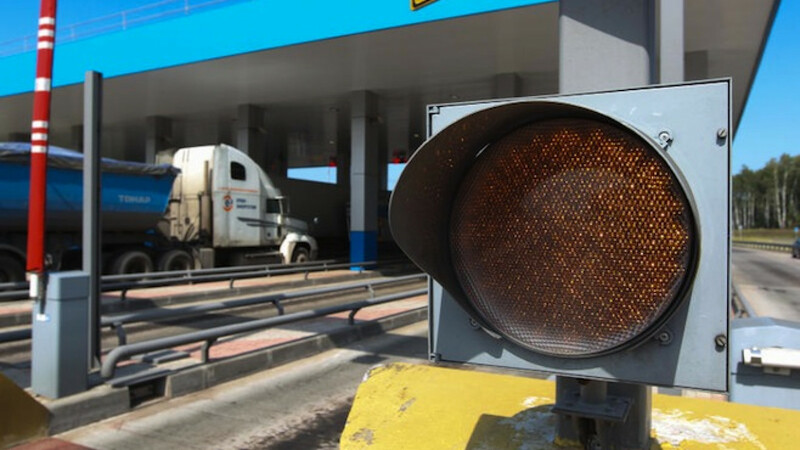 The system requires drivers of 12-ton trucks to pay 1.53 rubles ($0.02) per kilometer of federal road use. 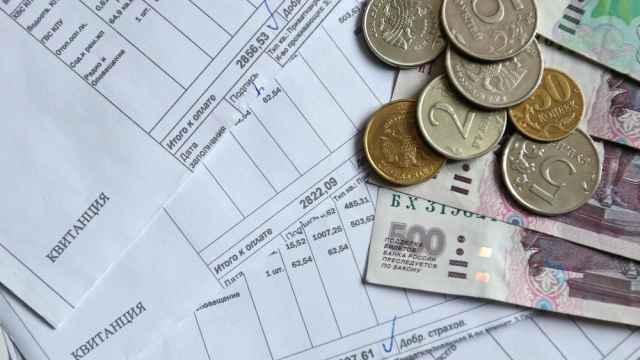 The tax system has collected 2.8 billion rubles ($36 million) since its launch, according to Kommersant. 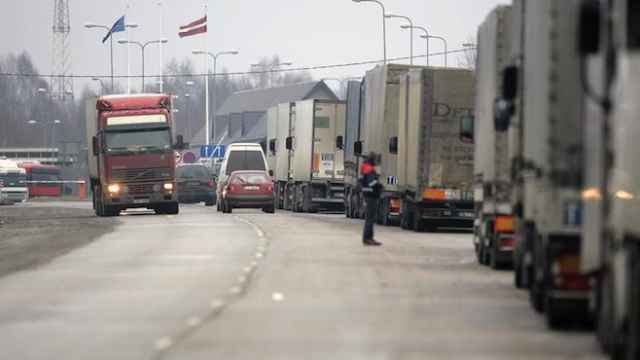 The introduction of the new levy resulted in mass protests by truck drivers around Russia. 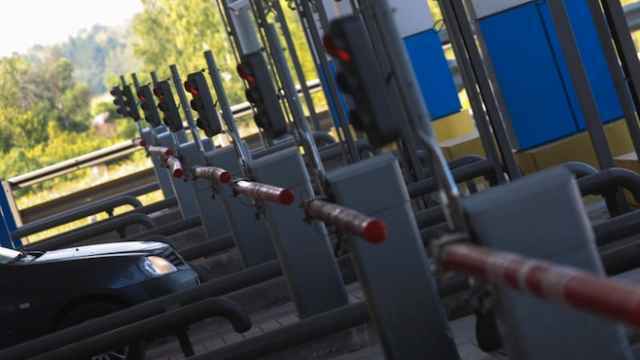 The authorities responded with a sharp reduction of the fines for not paying the road tax.